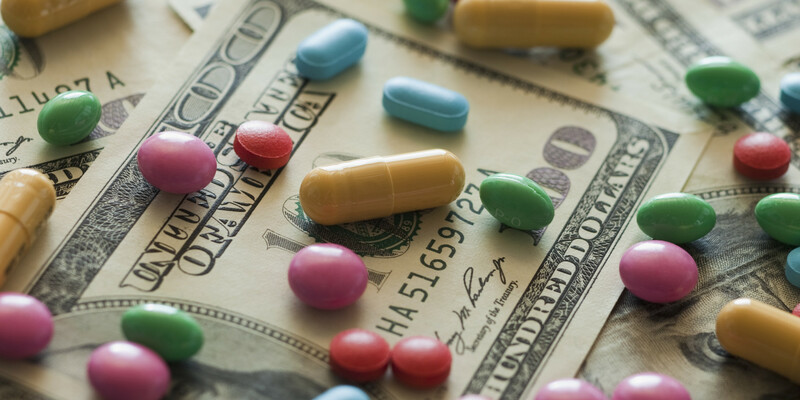 Under CMS’ new rule, the dollar amount that hospitals receive for 340B drugs from Medicare will be adjusted to better reflect the actual cost of the drug to the hospital. Hospitals opposed to the change explain that the reductions in payments will be ruinous, especially to rural hospitals. They contend that the cuts will not save Medicare or patients any money. These arguments are problematic for several reasons. Read the full article.